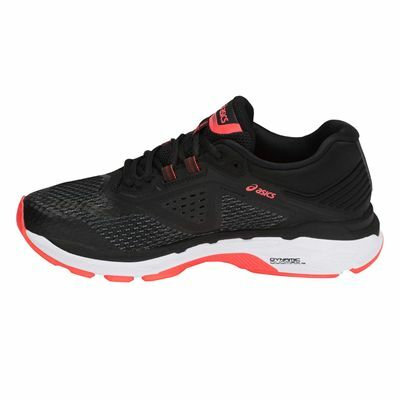 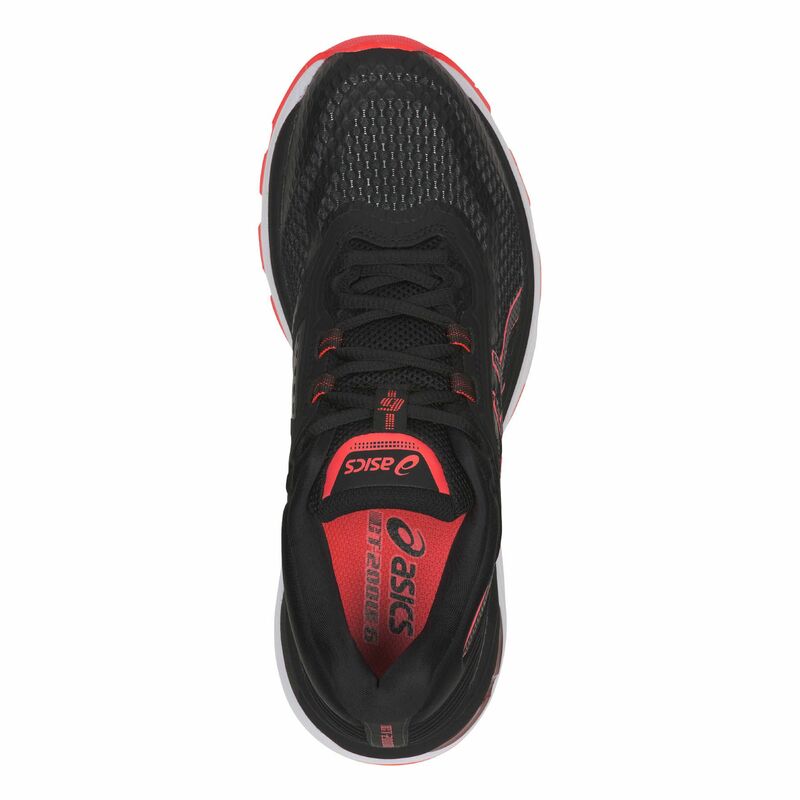 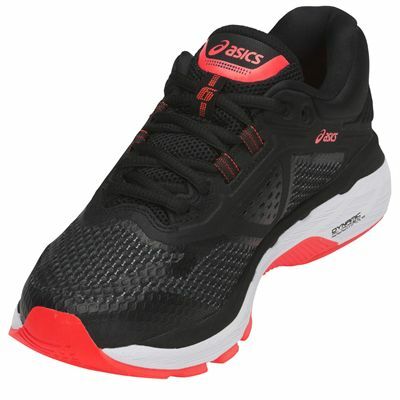 Made for ladies searching for comfort, stability and protection regardless of terrain, the Asics GT-2000 6 running shoes weigh only 235g (8.3oz) and have a seamless construction with a breathable mesh upper to ensure great air flow and prevent skin friction. 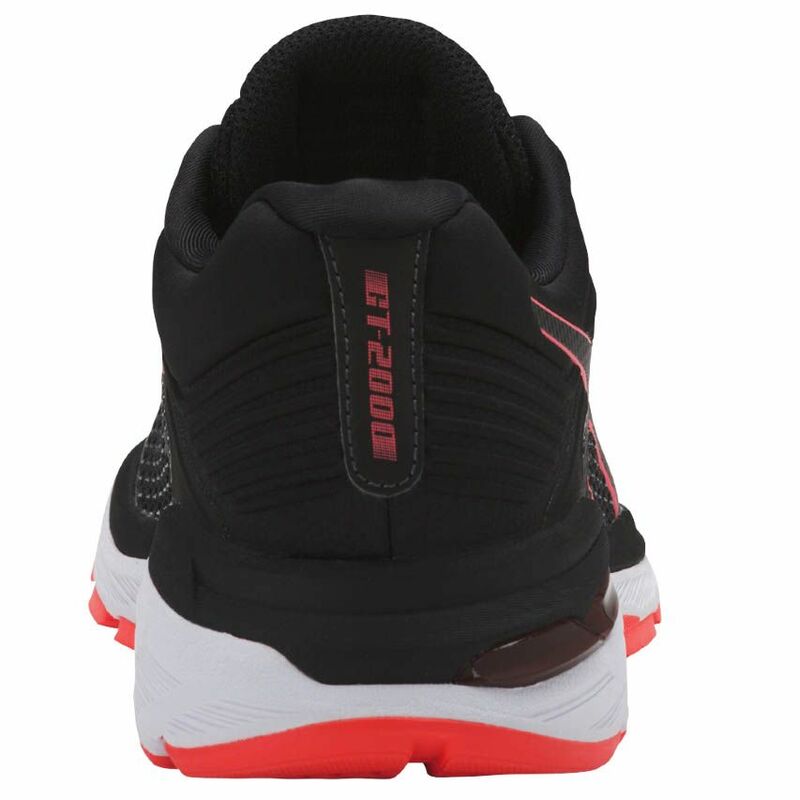 For a supportive fit, there is Heel Clutching System™ technology and to cushion each and every landing and reduce the weight, the shoes offer FlyteFoam™ midsole technology. 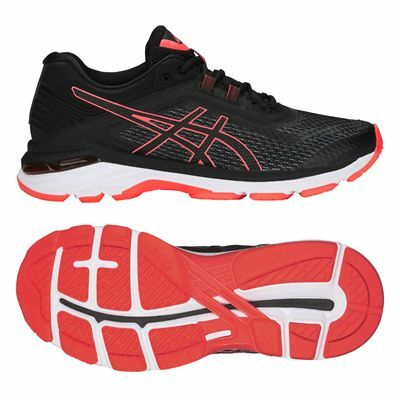 Plus, for shock attenuation and a softer feel, they boast Rearfoot and forefoot GEL® cushioning system. The outsole is solid and durable thanks to AHAR® (Asics High Abrasion Rubber) material delivering an improved grip and abrasion-resistance. 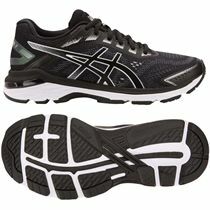 for submitting product review about Asics GT-2000 6 Ladies Running Shoes.